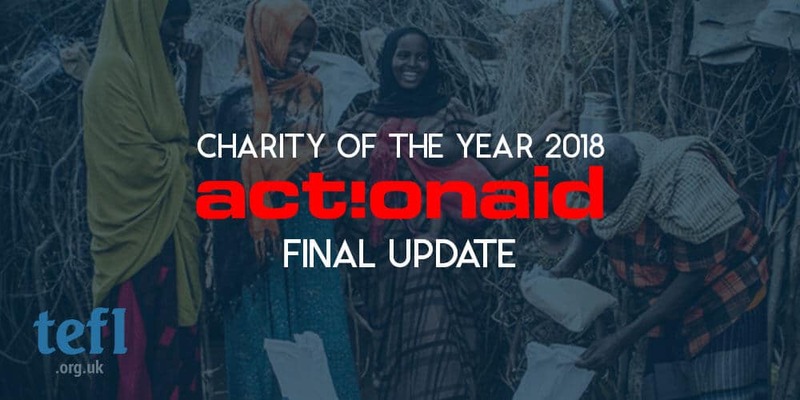 With 2018 well and truly behind us, we thought we would give our final update on our fundraising for last year’s Charity of the Year, ActionAid UK. We have been delighted to play a part in fundraising for such an important and worthwhile cause. For those who are unfamiliar with the work of ActionAid UK, the international charity works predominately across Africa, Asia and Latin America to support the rights of women and girls. The ’Not This Girl Appeal’ is backed by the Department for International Development under the UK Aid Match Initiative. The project aims to tackle the issue of violence against women in Kenya, focusing on Nyarongi, Marafa and Kamuthe. Aiming to reach 5,000 girls and 3,400 community members, the project looks to set up girls’ clubs, support local women’s groups and work to respond, prevent and report cases of violence against women. We are so pleased to have had the opportunity to raise funds for a meaningful charity carrying out such essential work. If you would like to find out more about our 2019 Charity of the Year, Ditch the Label, click here.